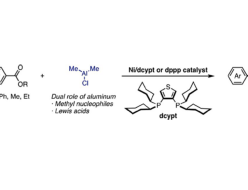 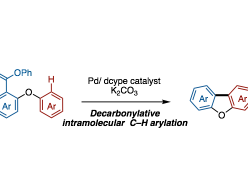 A decarbonylative aryl thioether synthesis by nickel catalysis is described. 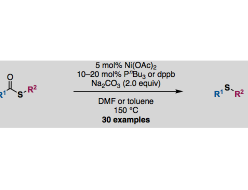 After optimization of the reaction conditions, two air-stable Ni catalytic systems [Ni(OAc)2/PnBu3 and Ni(OAc)2/dppb] were identified. 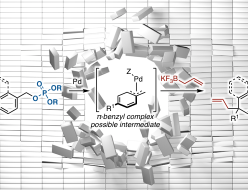 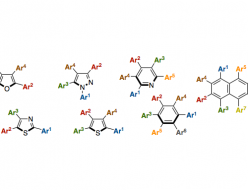 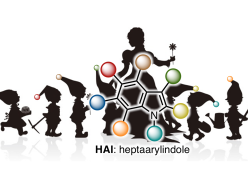 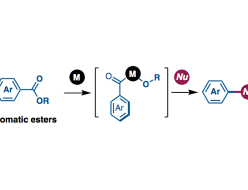 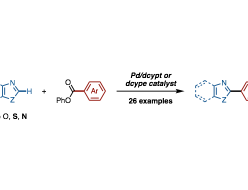 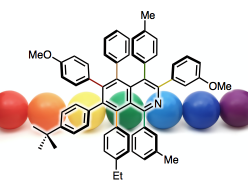 This review reports the synthesis of fully arylated (hetero)arenes bearing more than two different aryl substituents and categorizes this emerging topic by the type of (hetero)arene core, focusing on the methods employing cross-coupling reaction including direct C–H arylation.